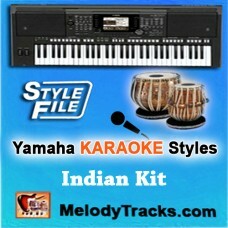 Play Demo Singer: KishoreMovie/ Album: This Yamaha style file uses the tones and drum kit.. Play Demo Singer: Talat MahmoodMovie/ Album: Jahan Ara 1964 This Yamaha style file us.. Play Demo Singer: Mohammad RafiMovie/ Album: An Evening in Paris This Yamaha style file us.. Play Demo Singer: Kishore & LataMovie/ Album: Rocky This Yamaha style file uses the to.. Play Demo Singer: Mukesh & LataMovie/ Album: Saathi This Yamaha style file uses the to.. 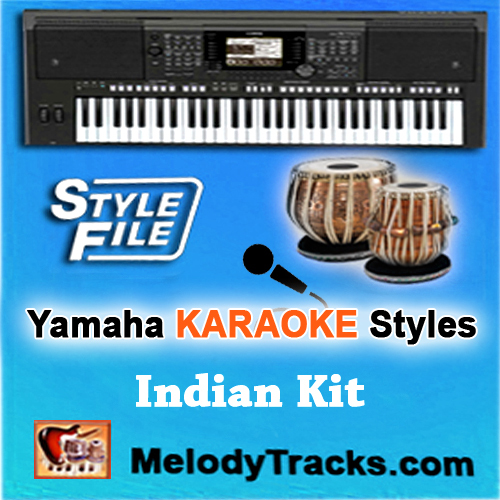 Play Demo Singer: Lata MangeshkarMovie/ Album: Guide This Yamaha style file uses the tones.. Play Demo Singer: Mohammad RafiMovie/ Album: Dosti This Yamaha style file uses the tones a.. Play Demo Singer: Noor JahanMovie/ Album: Dhamal This Yamaha style file uses the tones and..